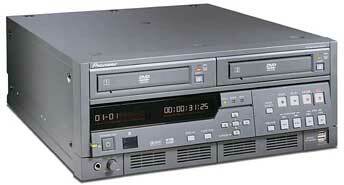 A recorded DVD is simply a DVD recorded directly from your source material, either a video tape, a film transfer directly, film transfers that are recorded on a hard drive recorder or a computer hard drive, or a film transfer that has been recorded on a video tape. In the latter case it is recommended that a MiniDV or Digital8 master be made from your film, then the DVD recorded from that. We will record a DVD from VHS or SVHS film transfers if you wish, however the quality lost is usually not be worth any savings. Chapters are automatically placed every 5 or 10 minutes on the DVD. 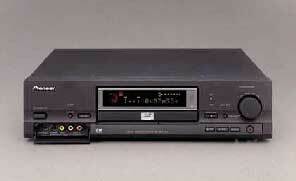 We can record either 60 minutes for the highest quality, or 120 minutes at lower quality (for converting VHS to DVD). You will love your DVDs for many years to come and they will surely become family heirlooms, since the DVD-R discs are archive rated at over 100 years. Thanks for the prompt and professional service. The quality is excellent. I am sending you more film today.